New Set for GB from Originative. CR (black) mods with N9 (Dark gray from dolch mods) for the alphas. Gotta admit, this could be one of the best sets this year. I was skeptical, but I put my CR mods from WoB on my N9 alphas from Q:01 and it is an absolutely amazing combo. Don’t know why I didn’t think if it before. TU2 is going to pop like crazy on this set as well. Strange, on one of the renders the legends are pink. Am I missing something? Those are the renders from Vice Nights that they ran on massdrop. Not sure why they are there other than the fact the modifiers would look the same. Not sure how to feel about this set. 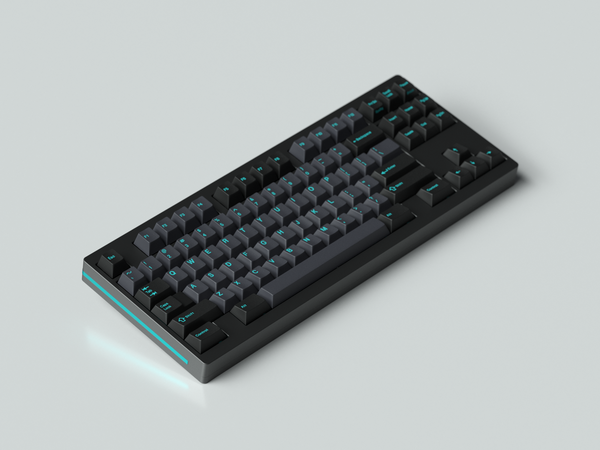 Sky Dolch is one of my favorite colorways, but this set doesn’t look to have the same pop SD does with it’s warmer color palette. I wish they had some pics of what the actual caps will look like instead of just renders, cause I do agree this could be an amazing looking set. Especially with the Solarized, Wyse, & yellow child kits. Could you post some pics of the combo you threw together when you have a chance @pixelpusher? 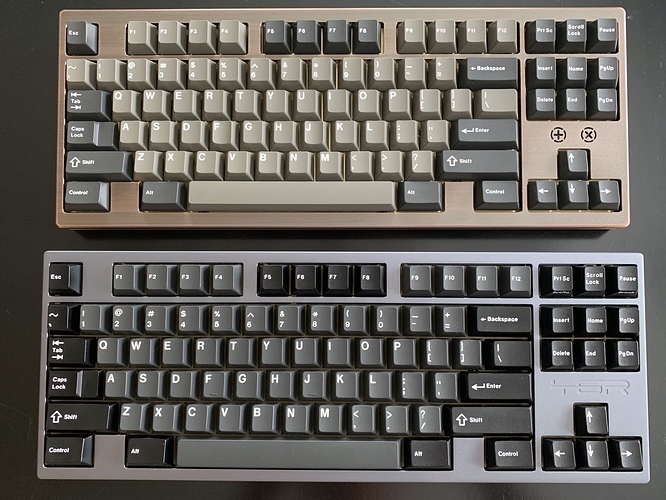 I wish they’d stop running uninspired variations on old colorways without any IC or prior announcement, at a time when we are utterly saturated with GMK group buys. This looks like a “me too” for Metropolis. I hear ya. It would be great to have sherryton participate in our community. Nice, perfect comparison, thanks! I actually think I like the Sky Modo alpha & mod colors with white legends seeing this. Wish gmk would just offer all standard colors with high contrast legends for a la carte. You could build nice sets for a good price. Looks to me a lot like a darker Modern Dolch. I like it quite a lot. Thanks for the mockups!